7,748 EMI starts from Rs 2,634 ? 10,248 EMI starts from Rs 3,485 ? 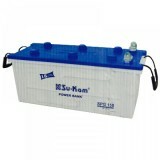 This is a tubular battery with twin spine positive plates to charge the inverters. 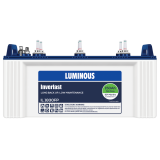 These batteries are long lasting and can provide the consistent performance under different climatic conditions. 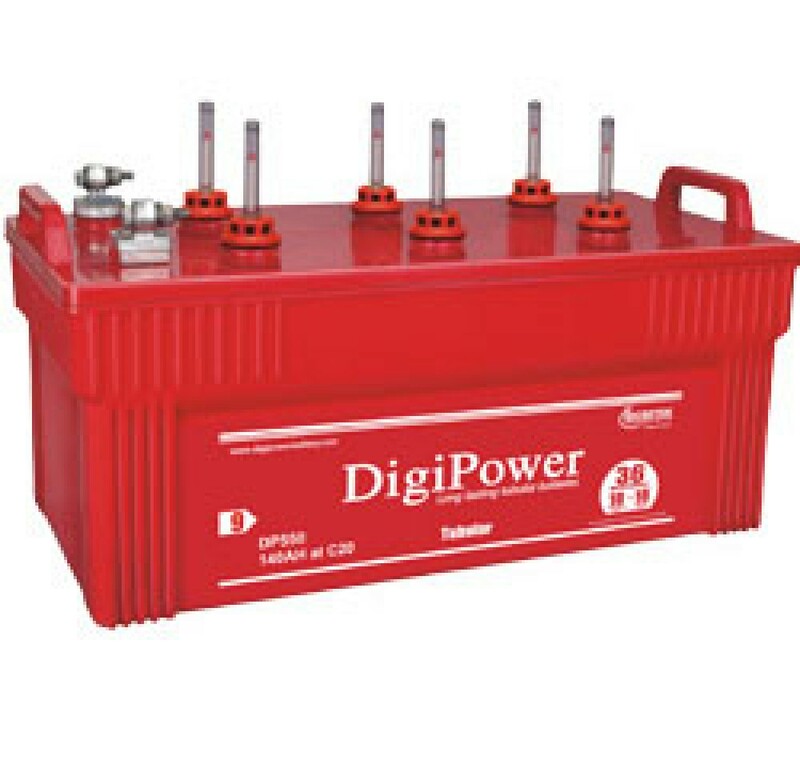 As these batteries use a special alloy to reduce the electrolyte loss, it needs low maintenance. 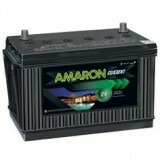 These batteries do not occupy larger space as it can be easily fitted at any corner of places like home, office etc. 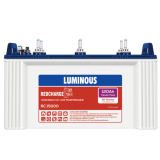 These are the batteries specially designed for places with frequent power cuts and is also environment friendly, suitable for any kind of environment.